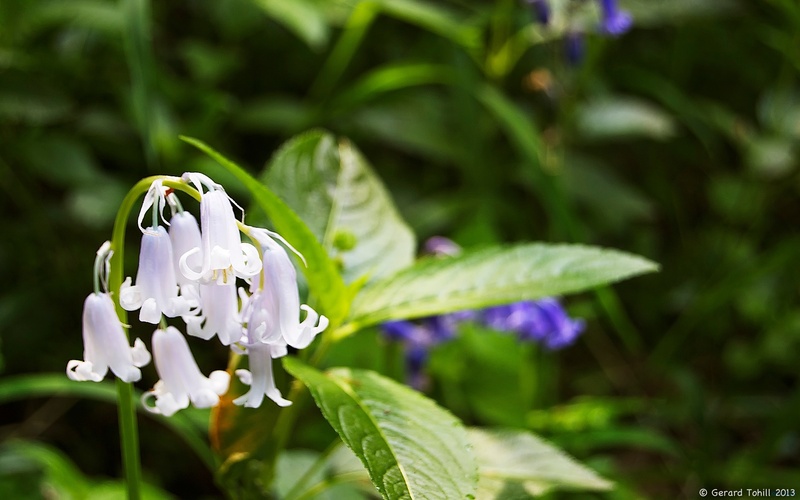 They’re bluebells, but they’re white – whitebells? The weather has been fantastic today, and a great deal of today’s walk has been through woods, with bluebells in abundance. However, this small cluster of white bluebells stood out from the crowd.